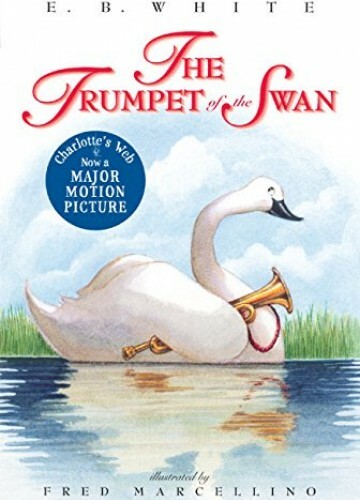 Louis the swan is born without a voice, a disability for swans. Without a voice, swans are unable to find mates. He learns to play a stolen trumpet and is thus able to communicate through music. He is hired by humans to play his trumpet in several settings. Louis befriends a boy named Sam who helps him learn to read and write. Together they have several adventures and Louis is able to win the love of Serena, another swan. In an effort to keep Serena from getting her wings clipped by a zoo, Louis agrees to bring any cygnet that needs help to the zoo.